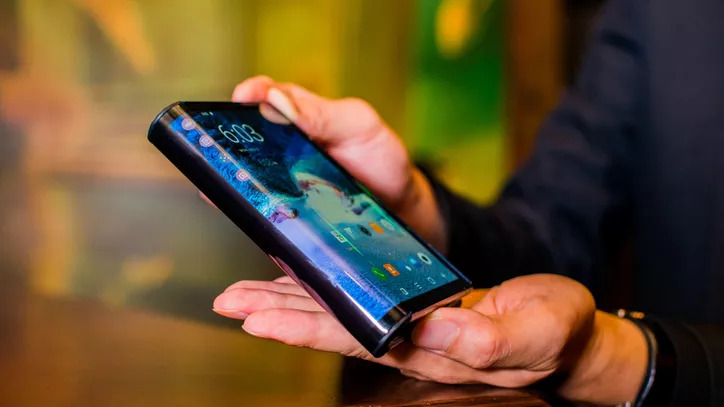 The increase in smartphone screen sizes, the decrease in bezels as well as the desire to be able to use smartphones as PC replacements or beyond the confines of a small screen device all point to the need of something else. 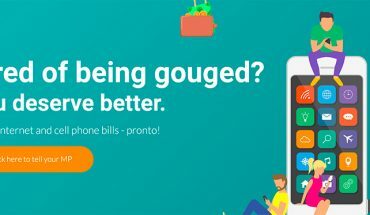 People love their smartphones which are more like pocket sized computers but there’s a desire for a device that can offer more performance and expansion. What are foldables? 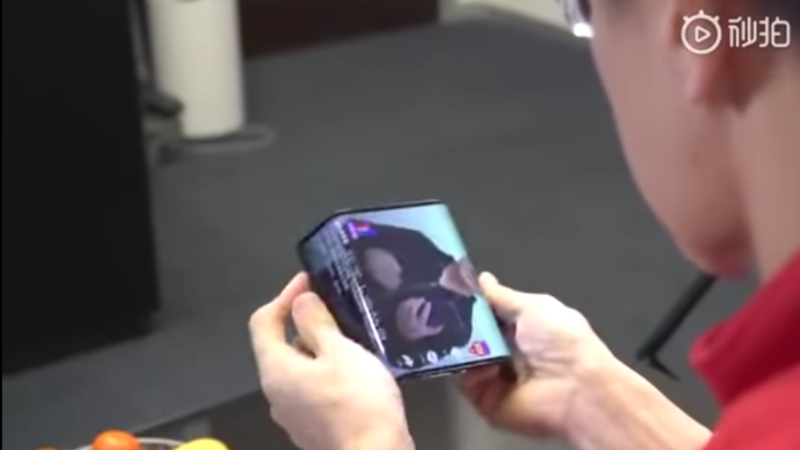 They are smartphones that are made from a folded display. Foldables can be used folded, as in smartphone or phablet mode and unfolded using the whole display with the user interface expanding as needed. This means you can have your device folded when taking or making calls, shooting photos and videos and for storing in your pocket. You’ll unfold the device to edit the photos you took, type out emails, watch videos or look at spreadsheets or play games that are better on a larger display. 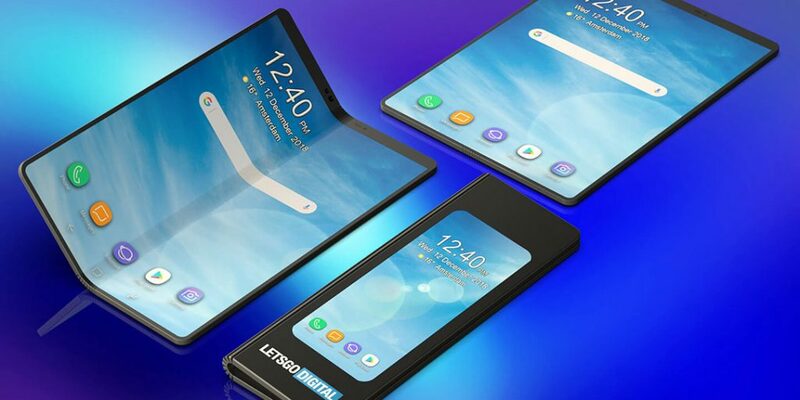 Theoretically, the foldable segment could be huge for smartphone and PC manufacturers. 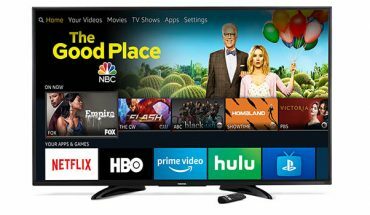 Not only are these expected to be premium devices that consumers wanting the latest and greatest will spend on, they offer innovation and features beyond what smartphones have. More powerful Foldables may be the best in-between device sitting between smartphones and tablets and laptops. 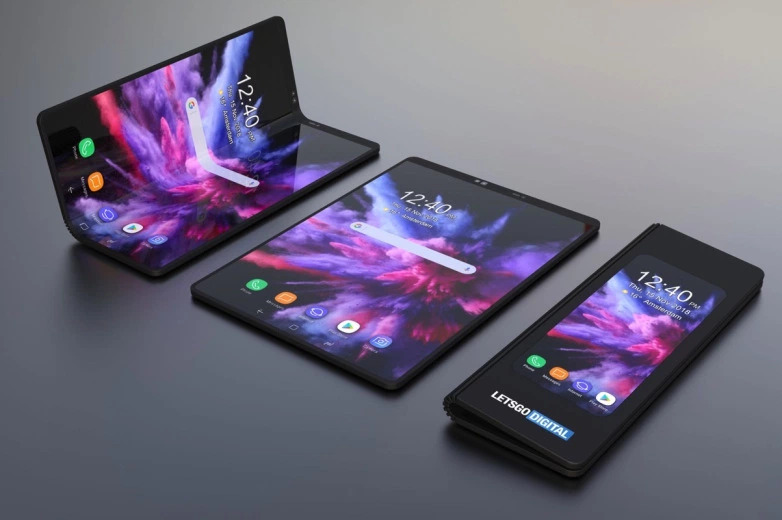 Many PC manufacturers would love to sell executives a sleek Foldable PC that can dock into a monitor, keyboard and mouse in the office and fold into a neat smartphone solution that fits in a jacket pocket at the end of the day. Folding pocket knives are great to carry, but they fade in comparison to a well-designed one-piece knife. The same goes for folding bicycles, sure they’re more compact and easier to store, but they’ll never measure up to a solid unibody bicycle. I fear that the same problems will surface with the first batch of Foldable smartphones or computers. There are numerous challenges for manufacturers. Will the software adjust fluidly from smartphone to tablet? How will wear and tear affect a device with a display that needs to be constantly folded? How thick and heavy will these Foldables be and will users be willing to live with the compromises? Foldables are more than just a new type of product, they are potentially a new segment of computer. Somehow, I don’t think smartphone or desktop apps being scrunched into a foldable device will work efficiently. Foldables, their operating systems and the corresponding app and accessory ecosystems need to be designed from the ground up and that’s going to take time. Smartphones were initially trying to emulate what PC’s could accomplish but it wasn’t until the iPhone brought multi-touch capability as well as apps into the fold, that they became the best personal computing devices. Foldables need to find their own stride. They can’t be expected to replace PC’s and they aren’t the next evolution of smartphone yet. Foldables need to be able to accomplish certain things better than all those other devices in order to make sense. As exciting as Foldables are, they seem like an expensive solution to a problem that nobody has.